The time it takes to build your pool is ultimately dependent on the size and complexity of the design, plus any adverse weather delays. 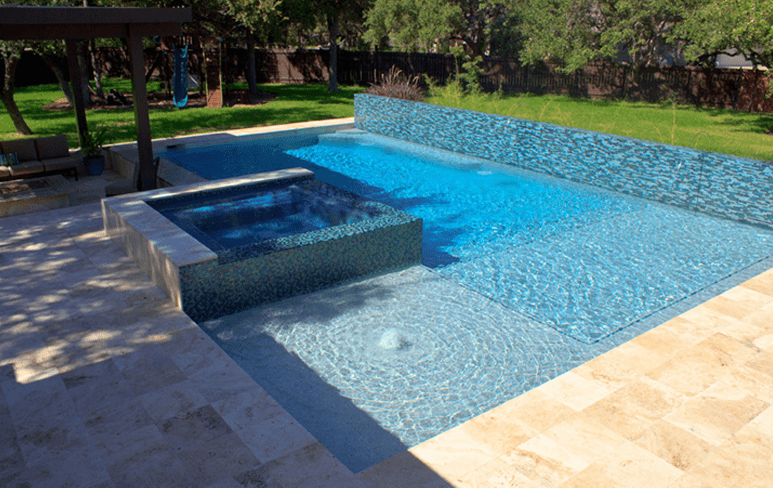 Challenger Pools can build your dream pool in as little as 30 days. 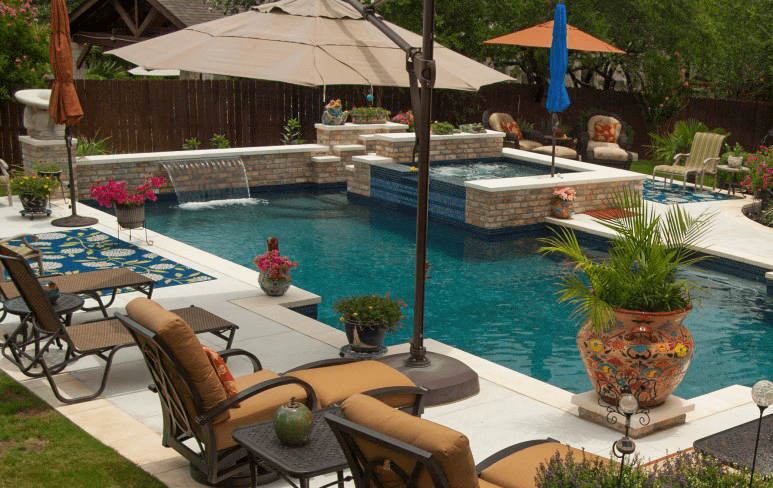 Your Challenger Pools Design Consultant will be able to give you an accurate estimate of time completion based on your pool design. To learn more about our design/construction process, please click here. What are the laws regarding pool safety and children? View the Florida pool safety state statute. 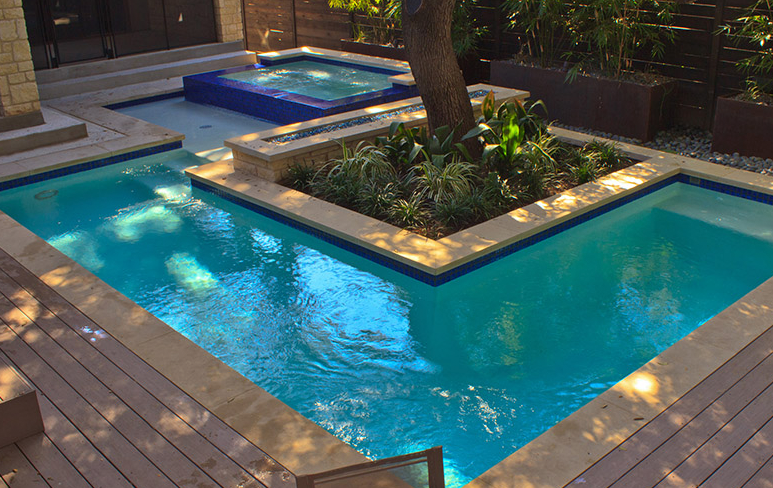 Have you built any pools in our area, and can you provide referrals? 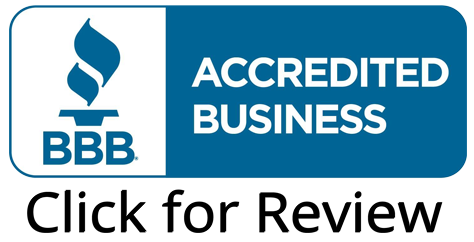 Challenger Pools has built over 8,000 swimming pools in the Tampa Bay area! Most neighborhoods have a Challenger Pool and we DO provide references! Will I be able to select from a variety of tile and brick paver options? YES, there are hundreds of different choices available! Do you recommend the salt chlorinator system? YES, the salt chlorinator system will save you about $30.00 a month not to mention the hassle of adding chlorine Every week! Do you offer pool financing? How much do you require for a deposit? $1000 to start the permitting process. Do you do evening or weekend appointments? We work to the customers work schedule. Appointments are at the customer’s convenience. Typically 1 – 2 hours which includes our discussion with you regarding your design concepts, pricing, and even a site survey.